for $995,000 with 6 bedrooms and 3 full baths, 2 half baths. This 5,294 square foot home was built in 2005. 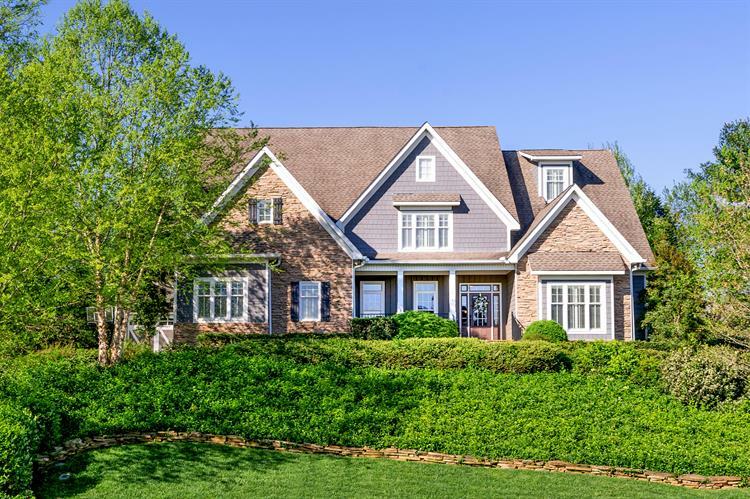 Stunning Stone & Hardi Board custom home in prestigious Cross Creek in the city of Maryville - Stunning Cathedral great room w/ stacked stone FP & Kitchen/ Keeping rm opening to outdoor entertainment area -Pebbletech Pool, waterfall & screened Porch Covered Grill & dining area. Main Level Master Suite, 4 BR on second level plus Theatre Rm & 6 BR on 3rd level. 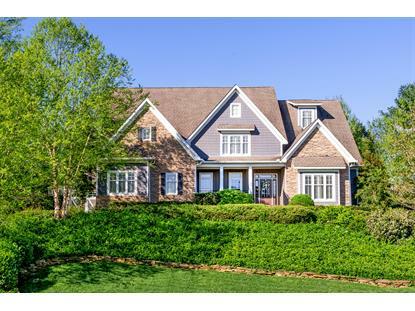 Classic finishes, beautiful hardwoods, spacious rooms .. a lovely property in the heart of Maryville.